Need new Silverware? Macys. com has a hot price on the very highly rated 51 pc. 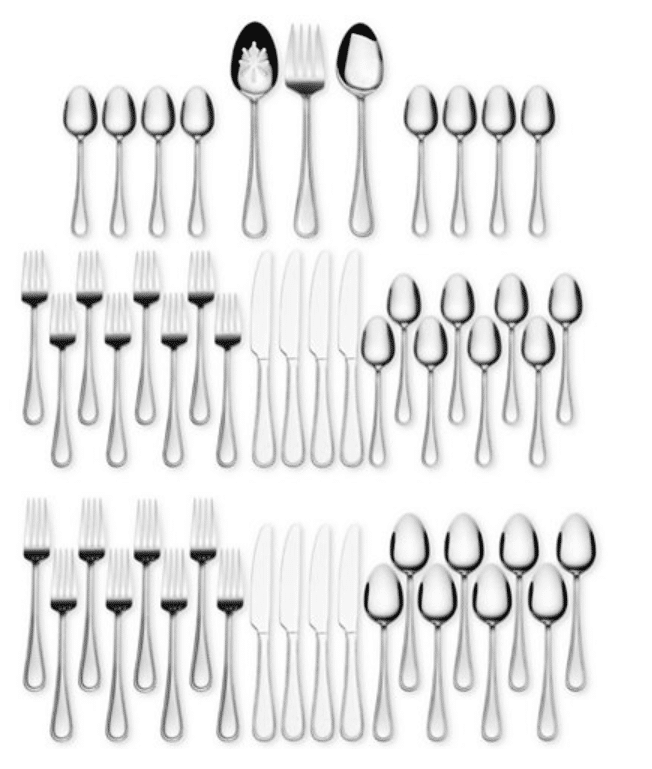 stainless steel silverware set. This set for 8 normally sells for $80, but is marked down to just $29.99 for Black Friday. Shipping is free on orders $49+, so grab two sets to get free shipping or choose in store pickup.